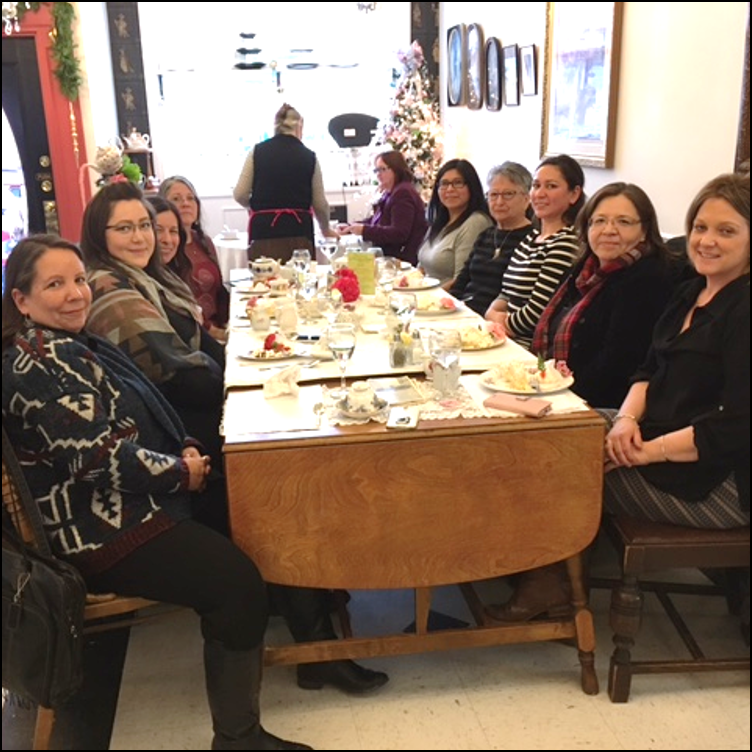 The AOM’s Indigenous Midwifery team recently visited midwife Dorothy Green and the staff at Kenhtè:ke Midwives in Tyendinaga – one of the first groups to receive funding under the new Indigenous Midwifery Program at the Ministry of Health last year. 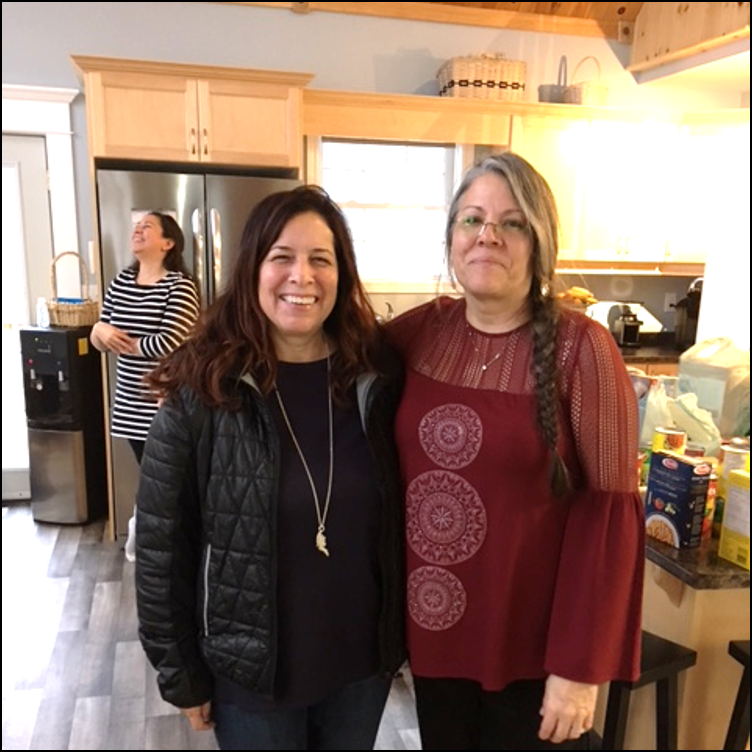 The visit was an excellent opportunity to celebrate in the practice’s recent growth; tour their beautiful space; and catch up on community needs and how the AOM can best support the practice in meeting those needs. 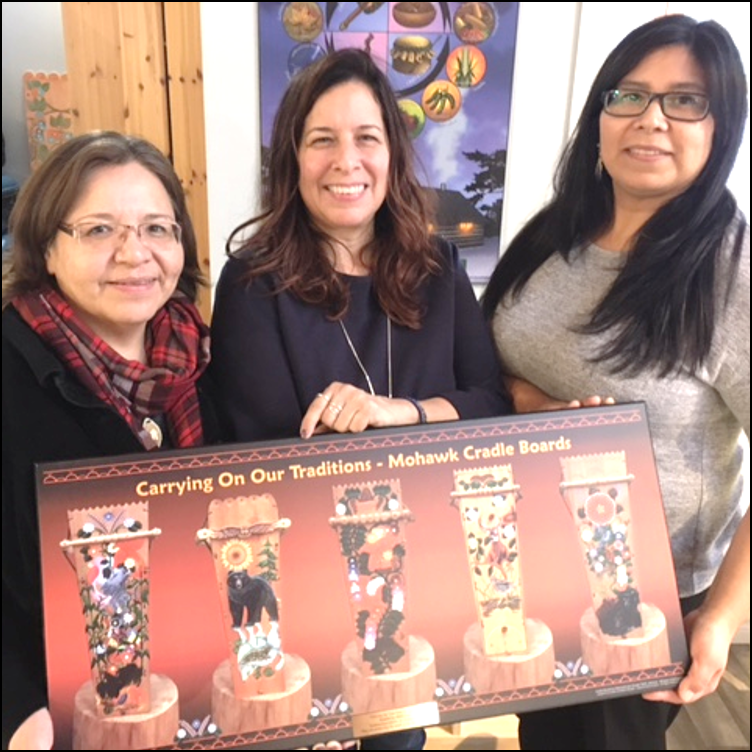 During the visit, the staff at Kenhtè:ke Midwives (full name Kenhtè:ke Midwives, Kontinenhanónhnh Tsi Tkahà:nayen, which means “They are protecting the seeds at the Bay of Quinte”) presented AOM staff with a plaque as a gift. AOM and practice staff gather for lunch. 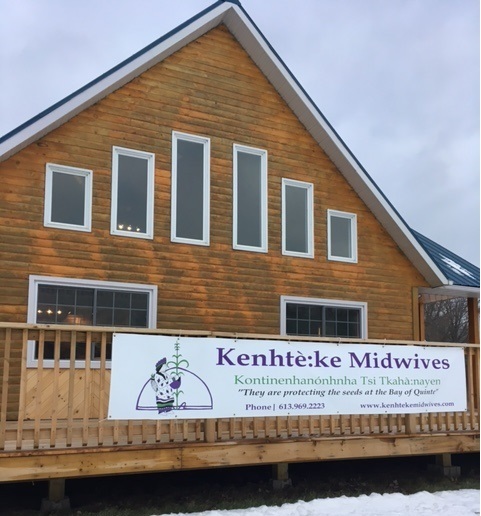 We’re grateful for this beautiful gift and inspired by the work Kenhtè:ke Midwives is doing in keeping birth in their community.